Made famous by every gangster movie and tales of Hollywood A-players, Cocaine has earned a substantial spotlight in American culture. But not everyone is familiar with its actual effects or the addiction that comes with it. Cocaine is a powerful central nervous system stimulant that produces euphoric effects, wakefulness, alertness, intense feelings of pleasure or excitement, and inhibits the appetite. Users often find it easier to perform physical and intellectual tasks, making it popular amongst business professionals and those in high intensity fields of work. It's not worth the high. The effects of cocaine are short-lived, however, so as the drug begins to wear off, the user begins to feel intensely depressed and lethargic. The “crash” that follows a cocaine high brings on a substantial craving for more blow that’s often accompanied by irritability, anxiety, agitation, and paranoia. A common misconception about cocaine is that it’s not as addictive as drugs like meth or heroin because the withdrawal symptoms aren’t as debilitating. However, cocaine users often develop a powerful psychological addiction to the high it provides, making cocaine one of the most abused stimulants in America. Coke addiction is very challenging to cope with and often requires a support group or cocaine rehab program in order to achieve sobriety due to the complex mix of social, psychological, and environmental factors involved. There is currently no medication that can curb an addiction to cocaine. The only answer is a period of abstinence involving behavioral therapy and the support of family, friends, and/or a support group of other recovering addicts and medical professionals. 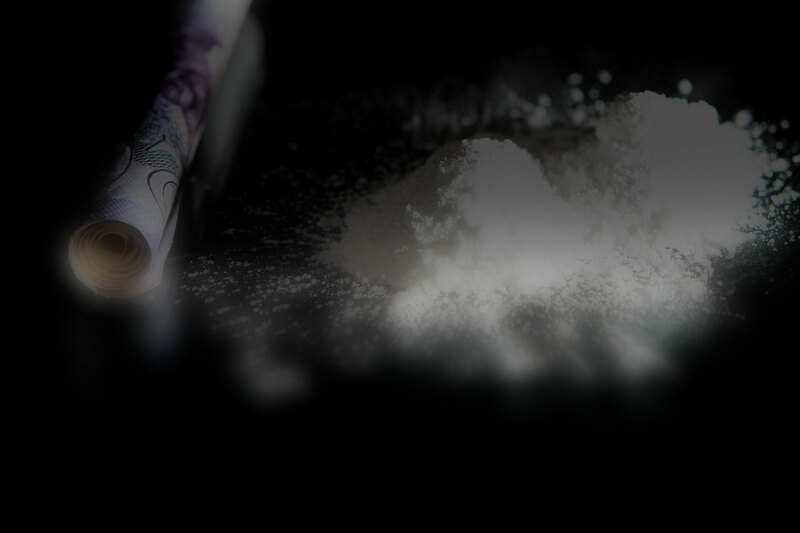 Cocaine rehab can last from three to twelve months. Patients seeking cocaine recovery can choose an outpatient option but, especially if the addiction is particularly powerful or the home environment is volatile, residential cocaine treatment programs are more effective and recommended. These programs can range from three to twelve months and include cognitive behavioral therapy, pharmacological treatment, career counseling, and vocational rehabilitation. Taking care of the body after extended chemical abuse is essential. Rehab also includes learning healthy sleep patterns and nutritious dietary choices. Learning to take proper care of the body after extended chemical abuse is essential for a full and healthy recovery. If you or someone you know has a problem with cocaine, enroll in a treatment program and commit to a healthier, more positive life. Seek treatment for a break from cocaine forever. Heal the damage with new habits and relationships. Many people who find themselves in an addiction situation with cocaine got there with a motivation to be more productive or successful. Wall Street traders have a long and infamous history of abusing stimulants like coke to compete and win in their careers. Stimulants attract this kind of ambition and it lends itself well to a dependency on the drug to achieve the desired levels of energy and focus. But is your long term health, stability, and freedom worth that extra kick? Beware using your goals and ambitions as an excuse for engaging in dangerous, unhealthy, and illegal activity. Cocaine addiction recovery is an arduous process but once you’ve put yourself through the necessary steps and completed a treatment program, you can return to your life with confidence and stability. The most difficult part will be avoiding the triggers and temptations that beckon you back to the old habits and patterns that caused you problems in the first place. Replying on a support group is essential. Relying on a support group is essential to a full recovery. Additionally, there are a number of things that can help the recovery process and train yourself away from relapse. If you or a loved one is having struggles with a cocaine addiction, seek a treatment recovery program and take steps toward a healthy future. It never pays to be out of control in regards to substance abuse, no matter how harmless it seems along the way.